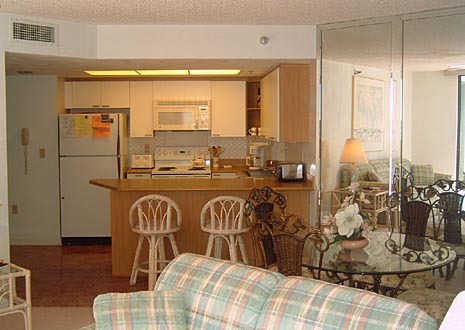 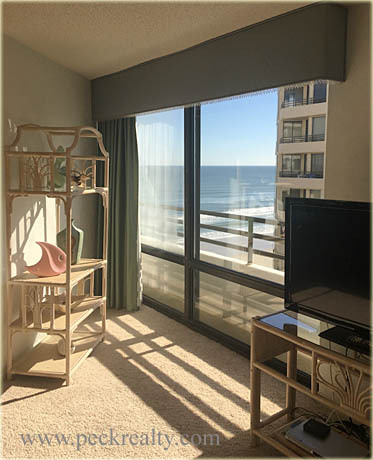 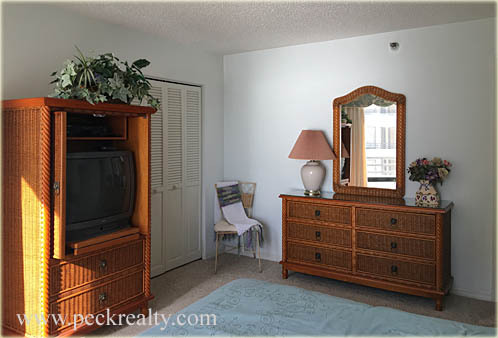 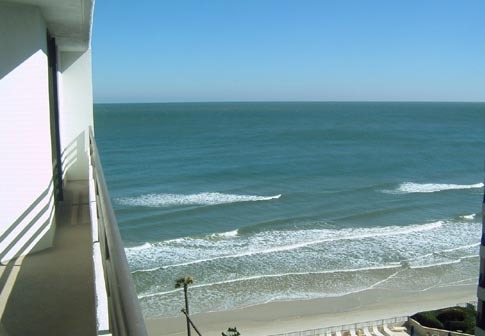 Enjoy the beautiful Atlantic Ocean and beach views from this 9th floor unit. 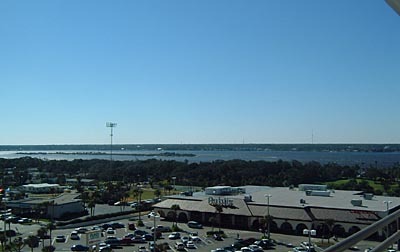 Halifax River views can be viewed from the balcony as well. 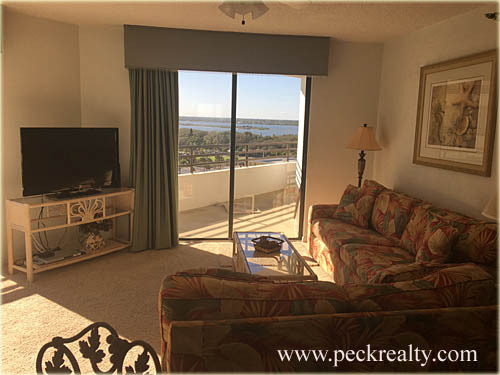 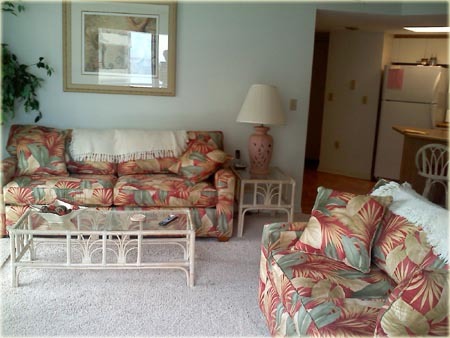 Relax in this comfortable living area while you enjoy ocean & river views. 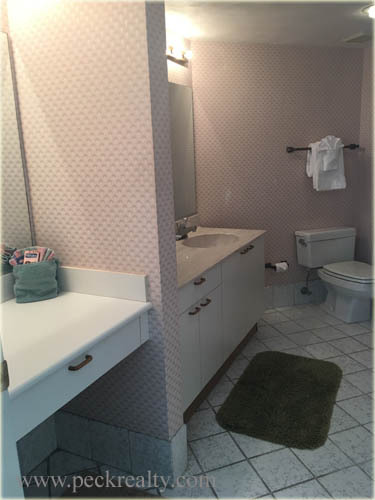 newer ceramic tile flooring and new stove & microwave. 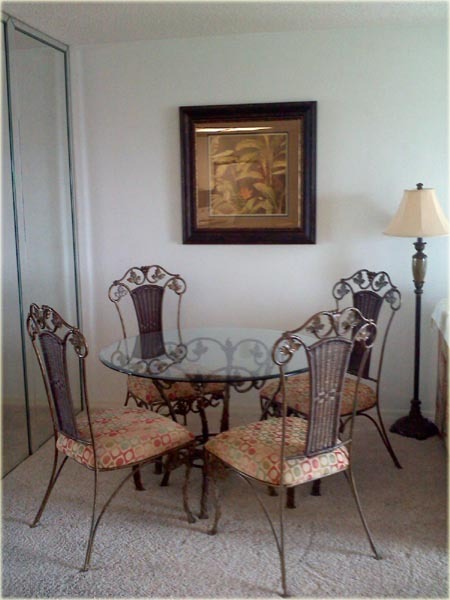 A mirrored wall accents this quaint dining area. 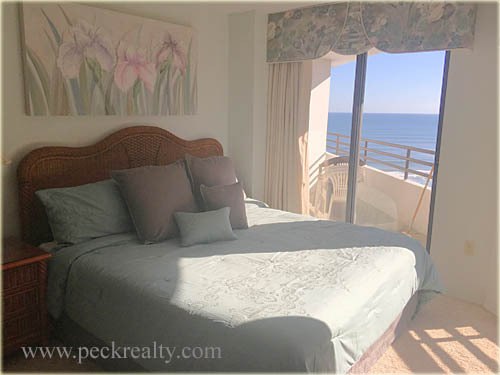 The master bedroom features a sliding glass door to the balcony. 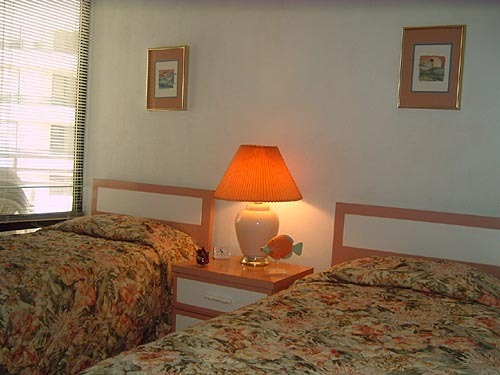 Twin beds fit in the room great and make the perfect spot for you guest!